What is Holyoke Soup, you say? 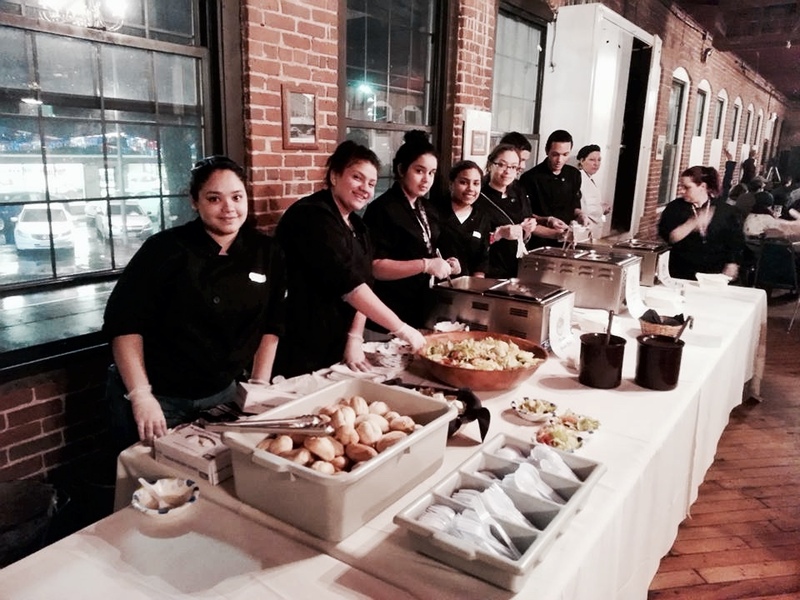 Holyoke Soup is a dinner celebrating creative projects in Holyoke. For a $5 minimum donation, attendees receive soup, salad, bread, and hear four presentations ranging from business ideas, urban agriculture, social justice, social entrepreneurs, education, technology, and much more. After hearing the four ideas attendees will vote for the project they like best. The presenter that receive the most votes goes home with all of the money raised to carry out their project. Winners come back to a future Soup dinner to inform their community on their project’s progress. If you live in Holyoke then you’re a part of a community. That means you have ideas, opinions, and possible solutions to some of the problems your city faces. Holyoke soup is the place where ideas come to life and take shape by citizens who care about the well-being of their city. A city is never built by one person. It takes all of us to care enough to work together for the benefit of our community. Holyoke Soup is the place where great food and ideas come together. Where younger and older generations hear each other out over a meal. Someone once said “Everyone wants to change for the better, but very few are willing to take the necessary steps to create that change.” Holyoke Soup is a step towards change, because the greatest change starts with people working together. First Soup Tie In Holyoke Soup History! Are you a public school professional?